Charles Leslie Gilchrist showed marked artistic talents at a very early age, drawing and painting constantly. His artistic career really began at the age of four, as he was already convinced of his life's path. His formal art education began at the age of 11 (1951). He was the youngest student ever taken by Genevieve Ingram Frickle, a well known portrait and landscape painter, living, working and teaching in Wichita. 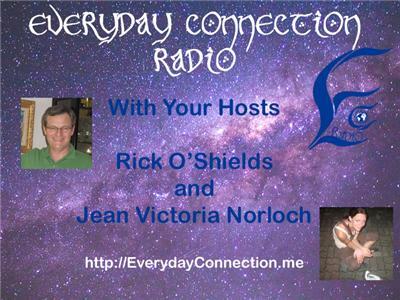 She developed his natural drawing talent and taught him to see as an artist. Charles' journey has led him to many places and careers from truck mechanic, racing engine builder, commercial photographer, graphic artist, and fine artist. In 1972, Charles reentered the Cleveland Institute Of Art and, while working full time as a commercial photographer by day, graduated from the night school program (1977) majoring in Intaglio print making. 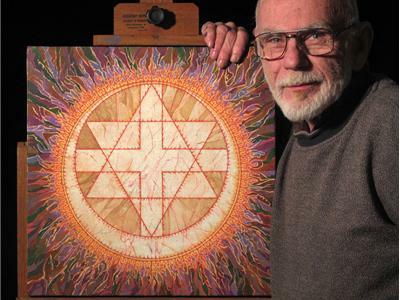 Through his studies, Charles discovered the classical concepts of open-eyed meditation and began to create Mandalas as a path to self discovery. 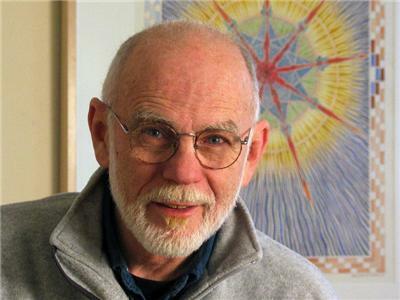 Charles (now back in Cleveland) continues to produce volumes of work in mutable media including Mandalas and photography. He is collected by numerous patrons. 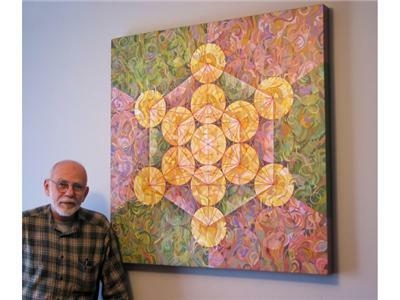 One of his most extraordinary commissions (1996) was for a group of 48 paintings (Mandalas based on sacred geometric icons) which are hung in the new headquarters building of the company "Corporate Express," located in Broomfield, Colorado. 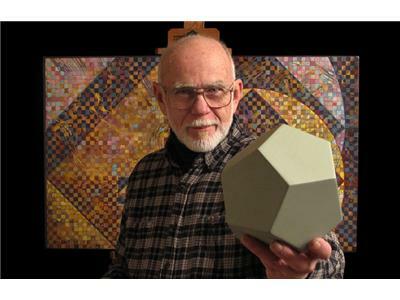 In september 2007, Charles launched his first Video Workshop on Sacred Geometry, choosing YouTube to introduce his understanding of Mandalas and Sacred Geometry to the world in video form.